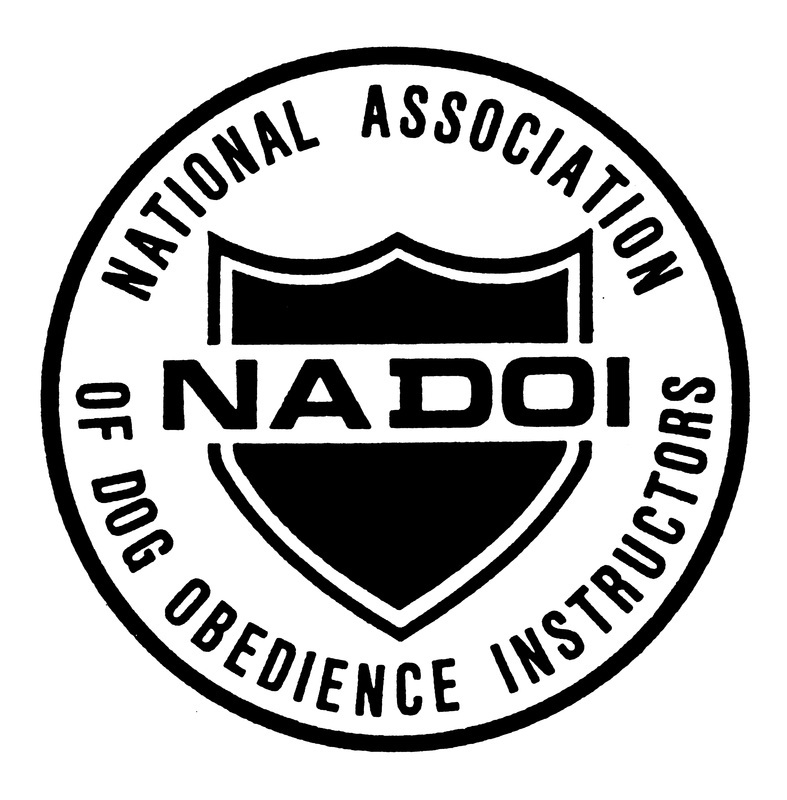 I've been training and providing behavior consulting professionally since 1995 and offer all levels of training. 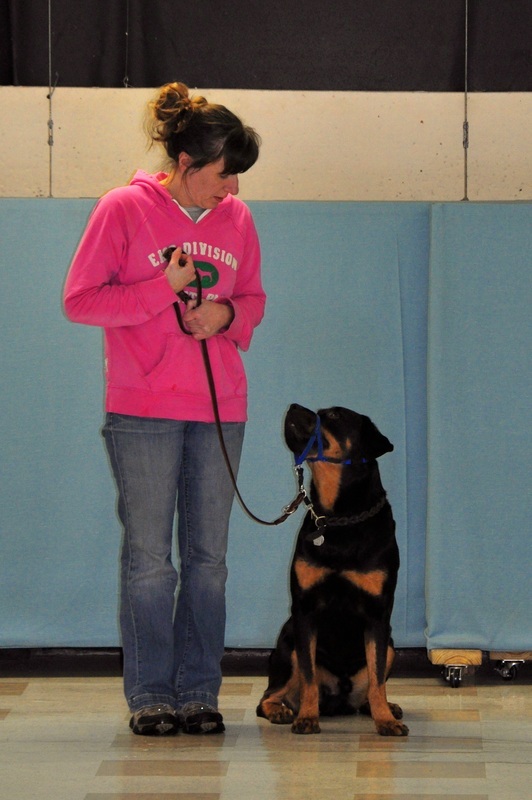 Communication, leadership and consistency is the key to a well trained and well behaved dog and I teach the owners how to use these effectively with their dogs. I will work closely with both the owner and the pet on any issue, no matter how large or small. I have experience working with a variety of breeds and behavior issues in addition to utilizing various methods and training aids. You can read about my experience by visiting the About Me page. Classes are held at the 4H Center in Skippack. A positive environment is also very important and I try to make everyone feel at ease using humor and an easy-going style. My training techniques utilize verbal cues and body language as a tool between owner and dog including positive reinforcement and the Volhard Motivational Method. I do believe that dogs need to know the rules, boundaries and expectations and I balance reward with adjustments or emendations where needed and appropriate. This creates a custom blend of methods where dogs and owners are not limited by one specific approach. 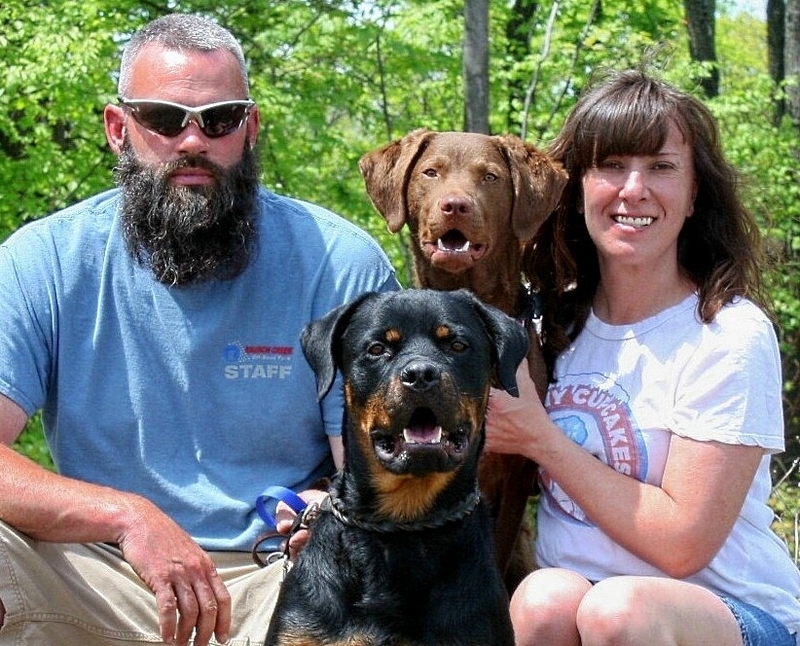 The goal is to find the method that works for both dog and owner. If there is any service you would like that is not listed, feel free to contact me. I am happy to consider unique and custom requests. I am also available for public speaking, demonstrations and seminars on a variety of topics! I look ﻿forward to working with you and your furry companions!